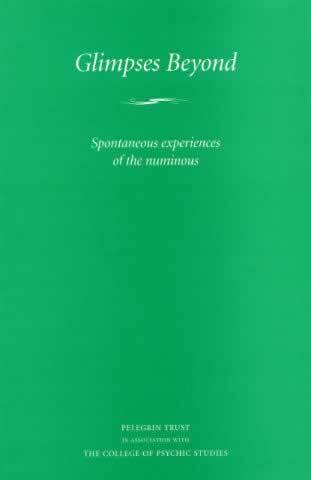 Spontaneous Experience of the Numinous. Personal testimonies contributed by various authors, these accounts afford glimpses of the many ways in which the numinous may enter our lives spontaneously. Sometimes those gone on before may contact us in dreams, messages may be conveyed in this way as in some of these examples. After close bereavement, a sense of presence is relatively common. The experiences offered here, so varied in their content and mood, can hardly fail to be reassuring, illustrating as they do how utterly natural such a sense is.